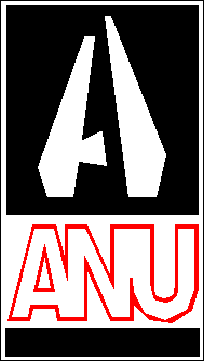 1974 : ESTABLISHED ANU INDUSTRIES LTD.
1988 : STARTED IGNITION COILS TO MARUTI SUZUKI. 1997: STARTED IGNITION WIRESETS FOR AFTER MARKET. 1998: STARTED WASHER PUMPS AND RESERVOIR SYSTEM TO HYUNDAI. 2012: DEVELOPED IGNITION COILS FOR TATA NANO AND CURRENTLY WORKING ON 3-CYLINDER IGNITIONCOIL FOR THEIR NEW MODEL .